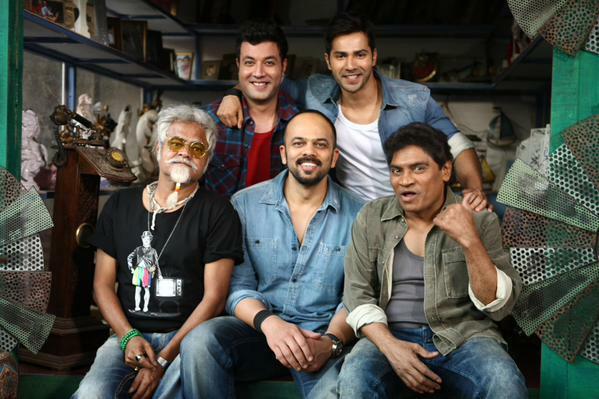 ‘Dilwale’ Rules on Box Office! 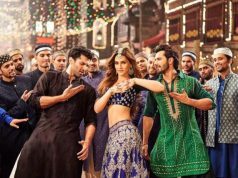 The very much hyped movie of the year Dilwale of superstar Shahrukh Khan has released today, of course with huge excitement of audience. The movie has started on an excellent note at box office but received mixed reviews from critics as well as movie goers. Earlier it was expected as the only movie to break the record of Salman Khan starrer Bajrangi Bhaijaan this year. But because of the clash with Bajirao Mastani, the competition get shrinked in between these two adjacent release. Sanjay Leela Bhansali’s Bajirao Mastani has taken 40% of screens from Dilwale and resulted out in heavy loss for it. 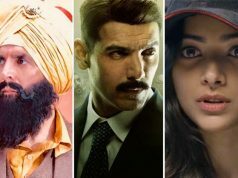 As per critics, Dilwale has not much connected story but still it is entertaining because of hilarious supporting characters like Sanjay Mishra, Johnny Lever etc. According to them, it is a failed attempt of director Rohit Shetty to present a action-comedy on the name of Bollywood’s most romantic couple SRK-Kajol. Most of the audience is also saying the same and little bit disappointed with the movie. But one thing cannot be denied, that the stardom of Shahrukh Khan is enough to make the latest one blockbuster. 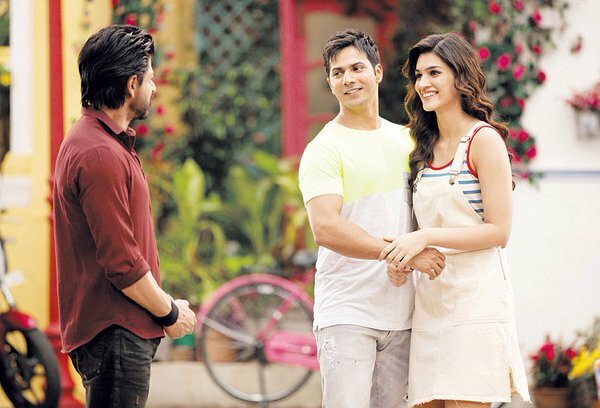 On the very first day, Dilwale has recorded the excellent occupancy of 70% across the country. It has minted the amount of 21 crores as its opening day collection on Indian screens. 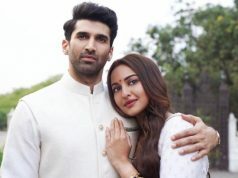 Because of mixed response from audience, the movie is expected to receive slightly lesser response on Saturday but to end up the weekend with an excellent total.